Why you should join Quran Lights? We have qualified and dedicated teachers who are experienced in teaching Quran. Quran Academy teachers are certified with both English and Arabic languages. Our teachers are not only ordinary tutors; their motivational skills encourage the students to deeply understand Quran and its meaning. Our teaching staff includes, hafiz-e-Quran, university graduates in Islamic studies, and scholars with PhD in Islamic studies. We also train our teachersaccording to new technology trends. You can learn Quran online with tajweed, or any other course you want to learn. 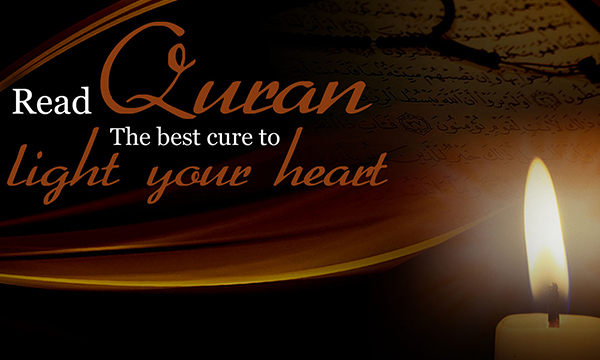 If you want to learn Quran online without spending much, then Quran Academy would be a best choice for you. Our courses are affordable than any other online Quran institute. Internet technology has made everything accessible, and you would see several online Quran institutes. But, our purpose is not to earn money and teach students typical courses. We want every Muslim brother and sister to learn the real meaning of Islam through authentic material. Our teachers spend quality time to design different courses, which are simple, easy to understand, but very informative. Quran Lights started its October in 2016 with an ambition of teaching Quran from start to the end. Our courses include Qaida for beginners, Arabic grammar, Quranic Arabic, Quran with tajweed, hifz, translation, and basic Islamic studies courses for kids and adults. Though, we are U.K based but our online Quran classes are for people living anywhere in the world. Quran Academy is an independent organization that welcomes Muslims from any age group. We have highly professional and dedicated teachers, andmanagement staff. Our helpline service is available 24 hrs. a day, so you are free to contact anytime for a query. We understand that how busy are people in their business, jobs, studies, and family, and they don't have much time to visit an institute or mosque for learning Quran. Likewise, home tuition is also not suitable for everybody, because you can't stick to a time commitment. Considering all factors, we made it our mission to offer online Quran classes at a time that suits you. Online Quran teaching programs at Quran academy are very comprehensive that makes us successful in our journey. Though, we are confident about our services and our students are very satisfied, but we offer free classes for a certain trial period that would help you evaluate our teaching methods and services.